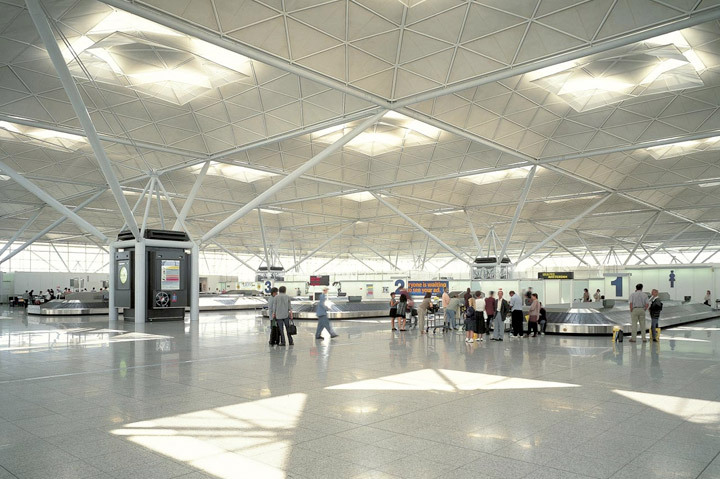 Stansted Airport lies 30 miles to the North East of Central London and just under one mile from the Hertfordshire border. The airport is the United Kingdom’s fourth busiest after London Heathrow, London Gatwick and Manchester, serving over 20 million passengers per year and hosting flights to some 114 destinations – many of which are short-haul throughout Europe. The airport is popular with travelers on short breaks in Europe, and as a result, it can get very busy at weekends and in peak holiday seasons. The terminal itself houses many high street shops, as well as an array of popular coffee shops, and well-known pubs and café chains — perfect for hiring an airport drop-off service. Depending on traffic, it can take up to an hour to reach central city locations from the airport. 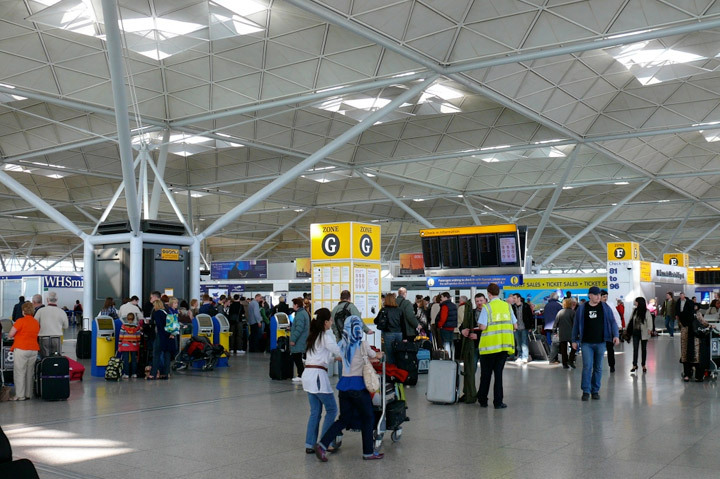 Even if your airport experience is a hectic one, make sure your journey to Stansted is calm and stress-free. Our selection of world-class vehicles are a joy to travel in, and offer the perfect start and finish to your trip. Our chauffeurs provide a service that is second-to-none and from the moment you step into the car, you’ll be in the ideal environment to get into the holiday spirit, or simply wind down after a tiring flight. We offer a convenient flight monitoring service with all flights to and from London Stansted Airport. This will ensure that our drivers turn up to meet you at the right time – whether you experience a flight delay, or whether you arrive at the airport a little early. Our waiting policy is free of charge to you – so just turn up and let us do the rest!